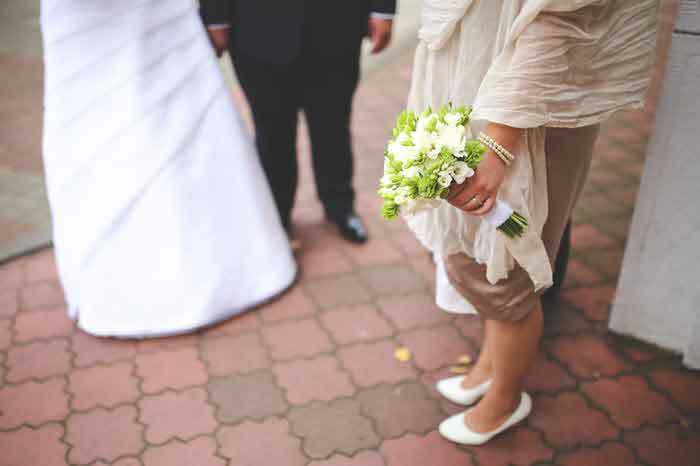 Whether you're having a religious, civil or humanist ceremony, the fees associated with your wedding ceremony can be costly. These costs aren't included with your venue fees even if you're holding the ceremony in the same place as your wedding reception. 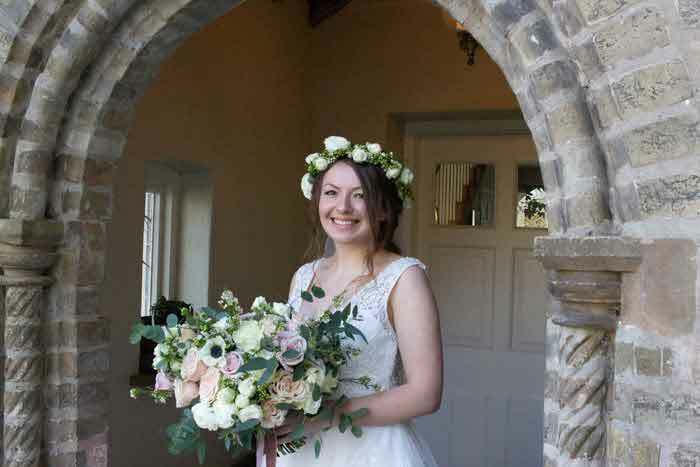 Your ceremony fees will be paid to the church, registration service or independent celebrant and can vary in amount. 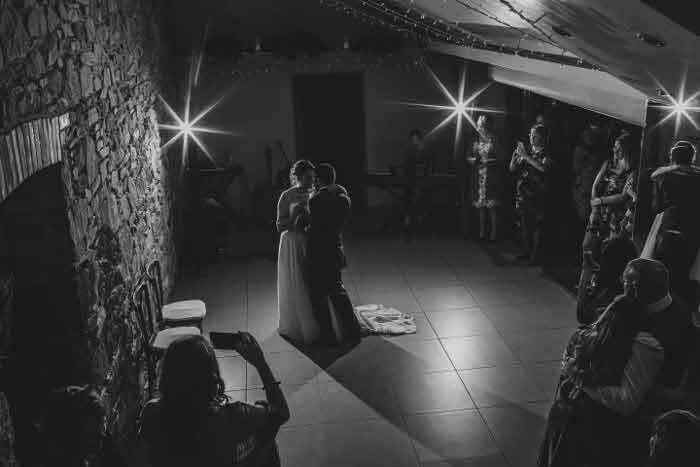 Decide what type of ceremony you want before you choose your venue or even set a date and speak to the person/representative who will be performing your ceremony to determine the fees. 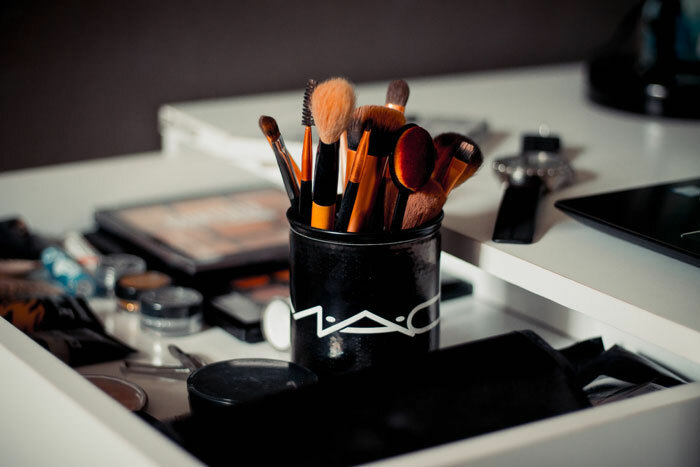 While hair and make-up is a vital cog in the wheel of organisation for any bride, many fail to account for the costs of the pre-wedding trials. 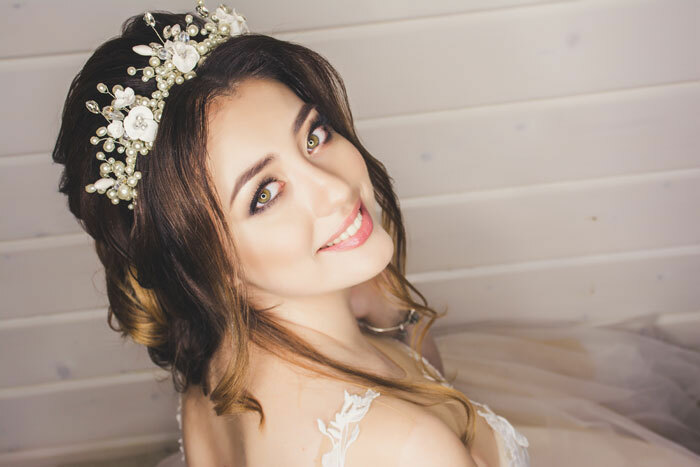 Trials aren't always compulsory but hair and make-up professionals will usually recommend one to assess and create the exact look you want to achieve on the big day. However, trials don't come cheap and can be as expensive as the real deal if not more due to the longer timeframe required. Many hair and beauty experts will include trials as part of their bridal package so that there are no hidden costs. If you're splashing out on a beautiful bridal gown, then why not have beautiful bridal underwear to match? 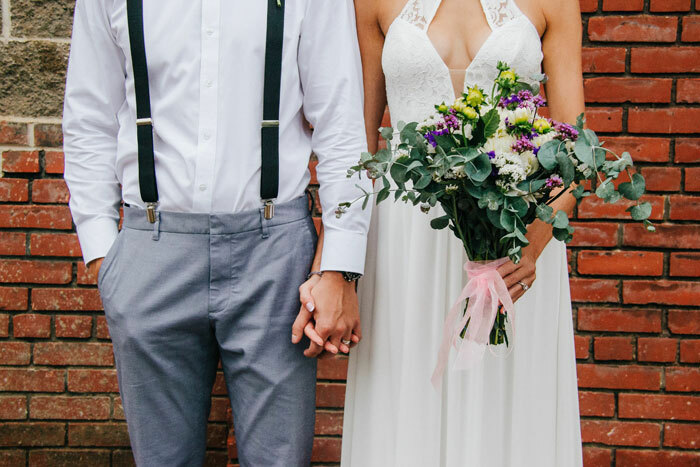 When choosing your wedding dress, you'll be advised on the type of underwear you'll need to wear on the day to ensure a comfortable fit and seamless finish. The correct underwear need not be expensive, but it is an additional cost that should be factored in to your entire bridal ensemble. 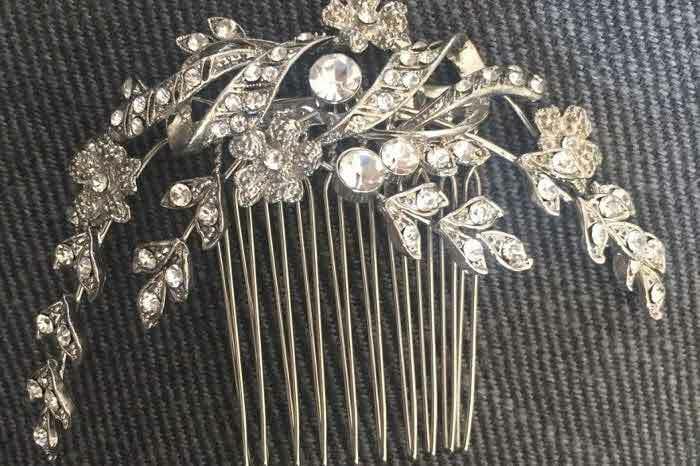 Similarly, bridal accessories are crucial and can often be overlooked when totalling your wedding outfit. Consider jewellery, hairpieces and shoes when finalising your bridal look and draw up estimates for these costs before you flash the cash. Likewise, for the groom and groomsmen: cufflinks, pocket watches, ties/bow ties, pocket squares, shoes and socks can all add up. When so consumed with your wedding guest list and catering to the exact number of day and evening guests, it is easy to forget about those wedding suppliers who may be with you for just as long...so don't forget to feed them. 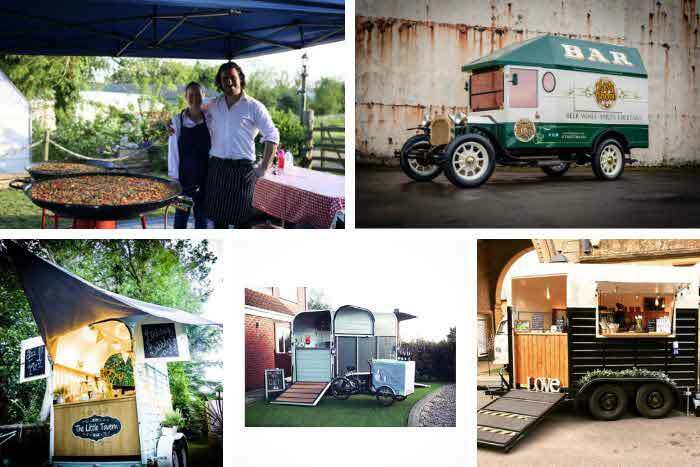 Photographers, videographers and entertainers are usually the suppliers who are on hand all day or for a substantial part of it, so make sure their basic needs are covered as well as your guests' - and if you're unsure whether they require food, ask them. If you want to save money by bringing your own alcohol into the venue, find out the corkage charge first. 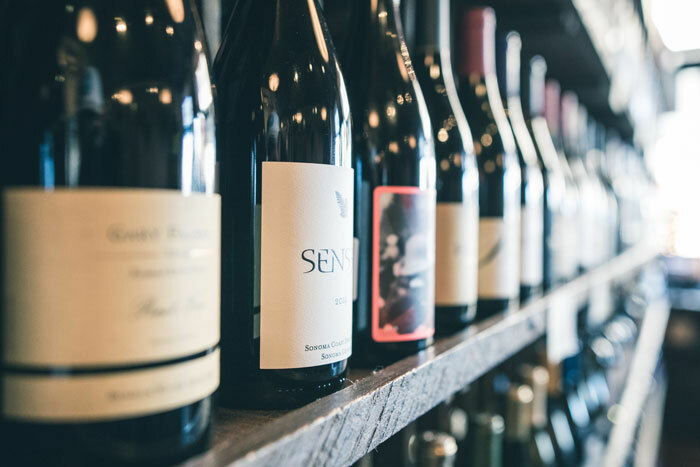 Most venues will charge a fee per bottle, so weigh up the options and consider whether the price difference is saving you enough to warrant a less convenient choice that requires more planning. 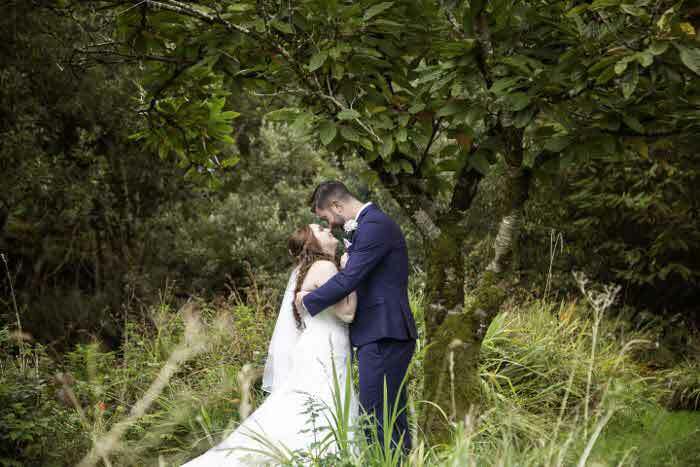 It may sound obvious, but if you are paying for your wedding and your honeymoon simultaneously then the costs should be factored in - unless you have a separate budget altogether of course. Honeymoons are considered once-in-a-lifetime trips and for this reason, can prove expensive. That is why many couples decide to take a mini-moon straight after the wedding to continue saving for their honeymoon. 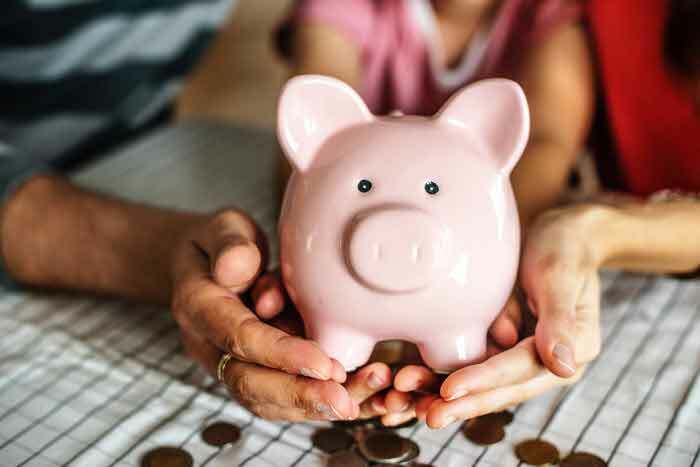 Whatever you decide, make sure that you can cover the cost of the holiday and the spending money that will allow you to have the best time ever. Every bride wants to look and feel her best on her big day so pre-wedding pampering is usually an essential indulgence. 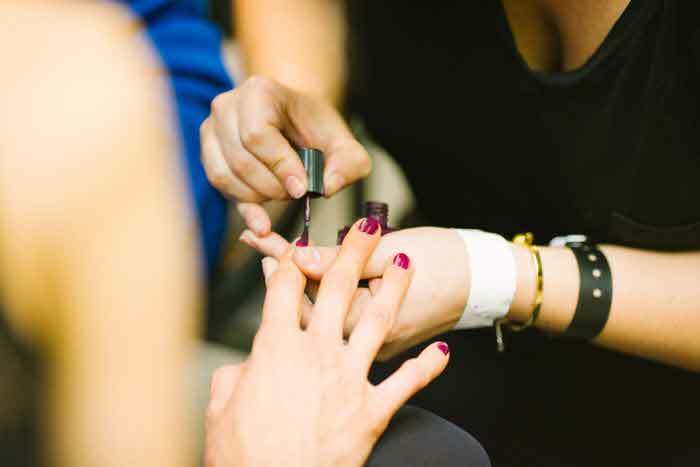 From waxing and tanning to facials and manicures, there are a myriad of beauty treatments that the bride and her bridal party can enjoy a few days before the wedding. Yet this feel good activity can come with a hefty price tag so ensure you are in a comfortable position to pay for the privilege before you book your appointments. 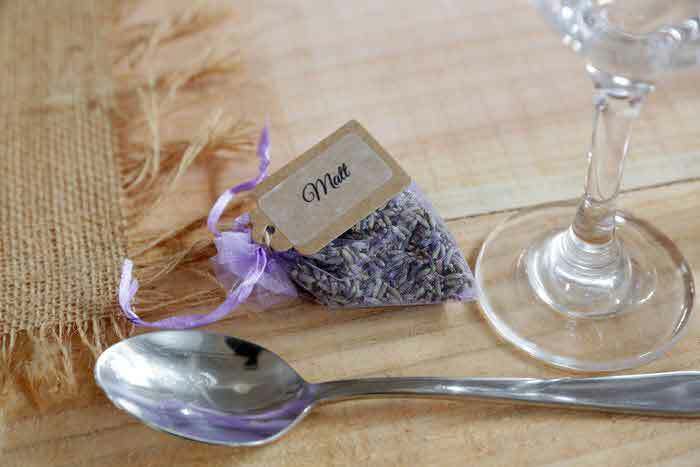 Showering the bride and groom with gifts on their wedding day is how guests can show their thanks for being invited. However, there are usually many more thankyous to be made by the bride and groom themselves. 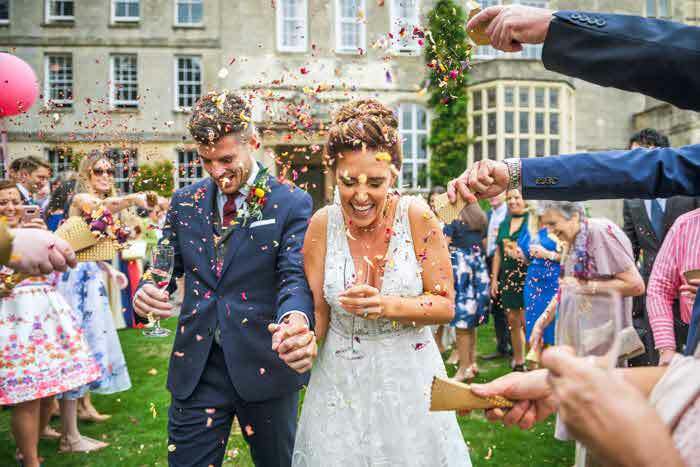 This not only extends to all their guests for attending, but typically the parents of the bride and groom for contributing financially or offering help and support, the bridesmaids for their on-the-day duties and hen party organisation, as well as the best man/ushers for taking on the added responsibility and ensuring a celebratory send-off for the stag. The thought is what matters when it comes to thank you gifts, but with so many people to acknowledge the costs can quickly accumulate. Take a look at these thank you gift ideas for inspiration. Most couples don't like to think of things going wrong when it comes to their wedding day, yet some things will always be out of your control. 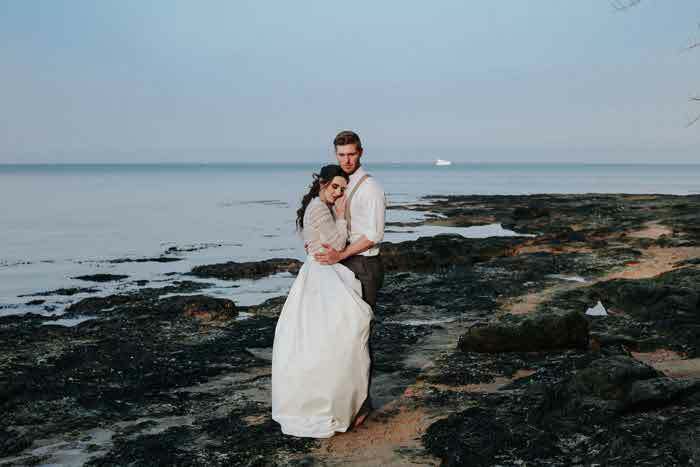 To ensure that you are covered in the event of a supplier no-show, bad weather or illness - among other worst case scenarios - opt for wedding insurance to put your mind at rest. 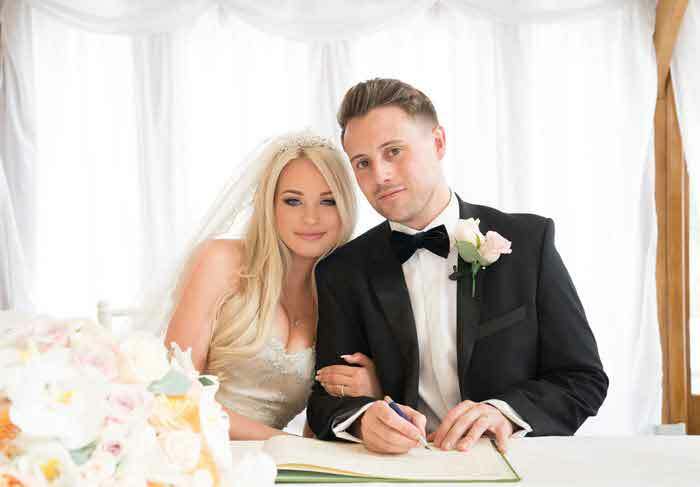 With so much pressure to have the perfect day and so much time, effort and money at stake, the cost of wedding insurance is minimal in comparison. Take out a policy as soon as you've set a date and rest assured that your wedding arrangements are in safe hands.